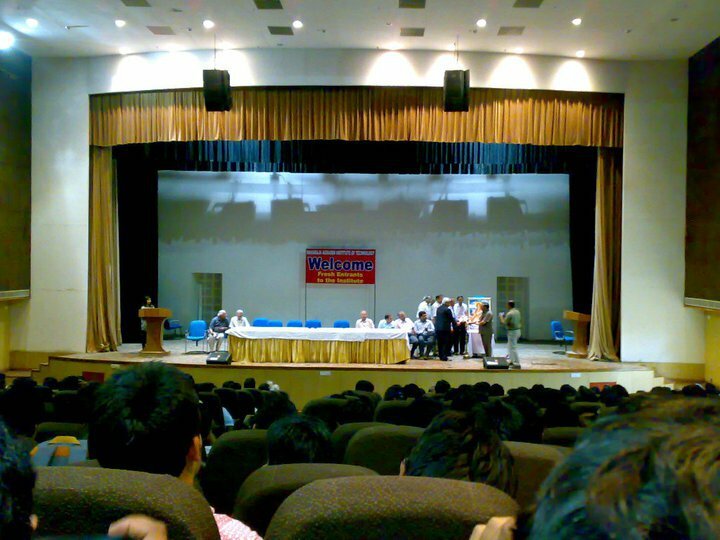 Maharaja Agrasen Institute of Technology was brought into existence in the year 1999 in Delhi, the national capital of India. The institute was established with a vision to provide quality education to the students and make them young global leaders. The institute is been accredited by National Board of Accreditation. 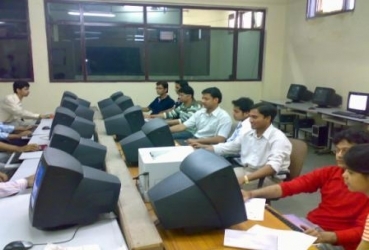 Maharaja Agrasen Institute of Technology offers courses approved by AICTE, New Delhi. 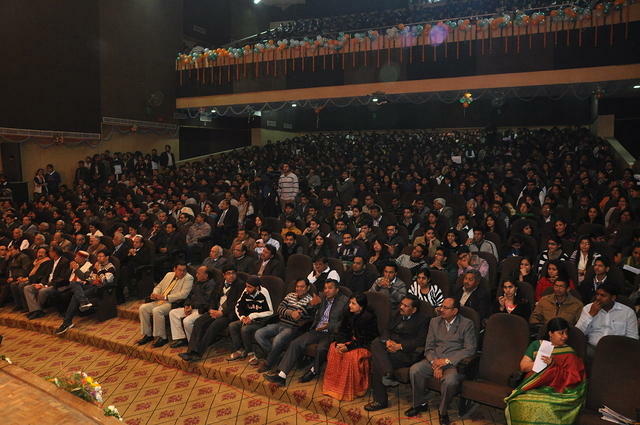 Maharaja Agrasen Institute of Technology is affiliated to Guru Gobind Singh Indraprastha University. Maharaja Agrasen Institute of Technology is spread across 40 acres of land with eco-friendly surroundings. 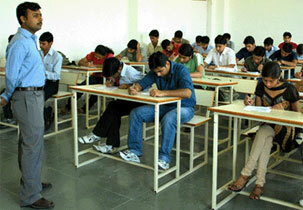 Maharaja Agrasen Institute of Technology facilitates spacious class rooms, well stocked library, well equipped labs etc. 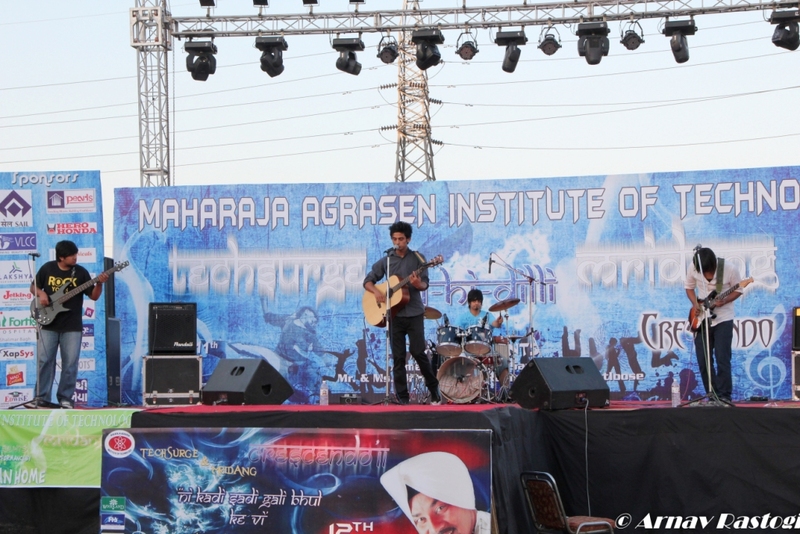 Maharaja Agrasen Institute of Technology encourages students to actively take part in various events, competition, fest and many other extra-curricular activities. The institute organized events like TECHSURGE AND MRIDANG: Technical and Cultural Fest to uplift the skills and talents of the students and provide them a platform to exhibit their skills and talents. The institute also organizes various co-curricular activities like seminars and workshops to enhance their skills and knowledge apart from academics. Maharaja Agrasen Institute of Technology is located in a place near to Adventure Island Theme Park, Japanese Park, PVR Prashant Vihar, PVR Pacific Mall, Appu Town, Ambey Garden and many such entertaining places to visit. The placement cell in the institution prepare the students on their own including the OLT and arranging the support from the external other agencies such as AMCAT, B.Tech Guru, COCUBES or eLitmus, etc. The other skills like soft skills training are taken care by the other agencies such as Career Launcher, TIME, PT Education, IMS, etc. are the institutions which will provide the training on the skills like GD tips, resume writing, Interview preparations. 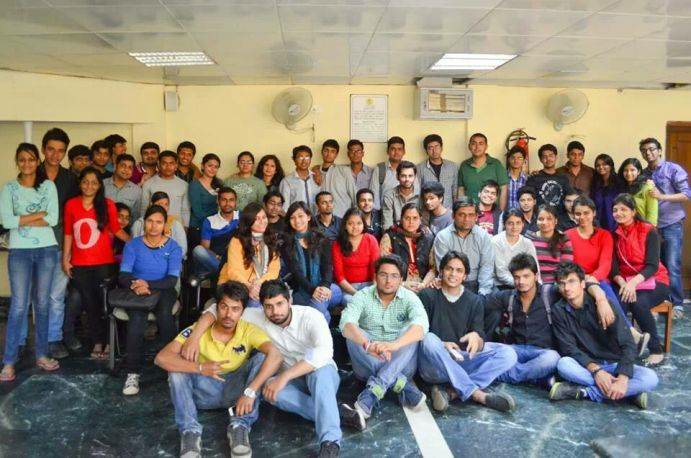 Cognizant, E&Y, Accenture, S&P Capital IQ, Ericcson India Pvt. Ltd., Nagarro, HCL, Indian Navy, Mphasis, Infosys, Microsoft, SAP Labs, TCS, CSC India, RBS, Indian Army, Indian Air force, etc. HR Manager, Business Analyst, Operations Manager, Financial Analyst, Marketing Manager, Assistant Professor, Design Engineer, Associate Software Engineering, Mechanical Engineer, IT Support, Software engineer, etc. 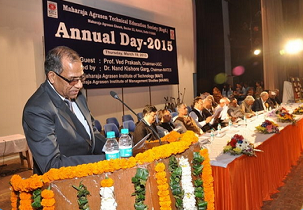 Are you Interested inMaharaja Agrasen Institute of Technology"? Please provide the following details.